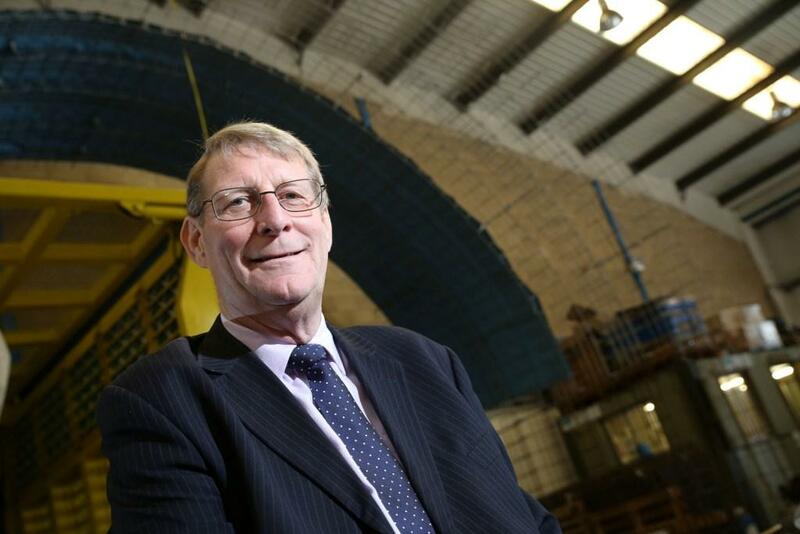 A Barnsley company which makes structural supports for tunnels and embankments could see its turnover more than triple in the next year due to new national infrastructure projects. Innovative Support Systems is the only manufacturer of new steel-based supports which it claims are stronger and greener than the current systems. The company has contracts with Network Rail, London Underground and the Canal and River Trust, which means it is on target to hit a turnover of £1m, up from £300,000 last year. Its growth is being supported by free business coaching from Enterprising Barnsley. Innovative Support Systems’ main products are RamWall, which is used for structures like rail and road embankments, and RamArch, which holds up tunnels. Both are made from recycled steel. RamWall is filled with recycled material, making it 98 per cent recycled. The only non-recycled part is the galvanising of the steel. Among the schemes ISS has been involved in are rail tunnels in Derbyshire, a canal tunnel near Birmingham, sections of the London Underground and repairs to a tunnel in Somerset built by Isambard Kingdom Brunel more than 150 years ago. In order to manufacture the steel mesh that makes up the outer structure of RamWall and the frame of RamArch the company invested in its own piece of specially built machinery. The company, which was set up in 2010 and manufactures at Oaks Business Park, currently only supplies the UK market but is looking to expand, particularly into Europe. As well as marketing, Enterprising Barnsley has helped ISS with advice on HR and Intellectual Property matters. The Enterprising Barnsley programme is run by Barnsley Metropolitan Borough Council. It is supported financially by the European Union and has attracted £2,259,511 investment from the European Regional Development Fund as part of Europe’s support for the region’s economic development, through the Yorkshire and Humber ERDF .